Hi there! 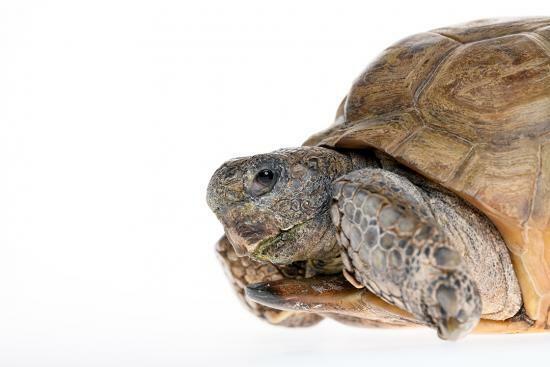 I’m Gus, the Museum of Natural History’s 96-year-old Gopher Tortoise. Born and raised in Florida, I was living at the Ross Allen Reptile Institute in Silver Springs until one day in 1942, when a man by the name of Don Crowdis bought me for five dollars. At the time, Don was the Director of the Nova Scotia Provincial Museum and he decided to bring me to Halifax to live at the museum. Once I arrived, I quickly became part of the staff and it was my interactions with one young volunteer that earned me my name. In the 1950s, John Augustus Gilhen was an animal lover who devoted hours of his time to helping out at the museum. Whenever I got hungry, I would trundle over to John and firmly tap his shoe until he would give me a snack. Because of this, the museum’s curators decided that I had to be called Gus, in honour of my new friend. My favourite foods are organic romaine lettuce and bananas, although I do like to treat myself to some berries every once in awhile. Whenever the weather is nice enough, I get one of the museum’s naturalists to take me for a walk outside so I can snack on clovers and dandelions. I usually go for my afternoon stroll at 3:30 pm and always love it when visitors drop by to say ‘hello’.